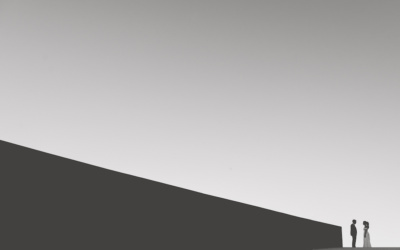 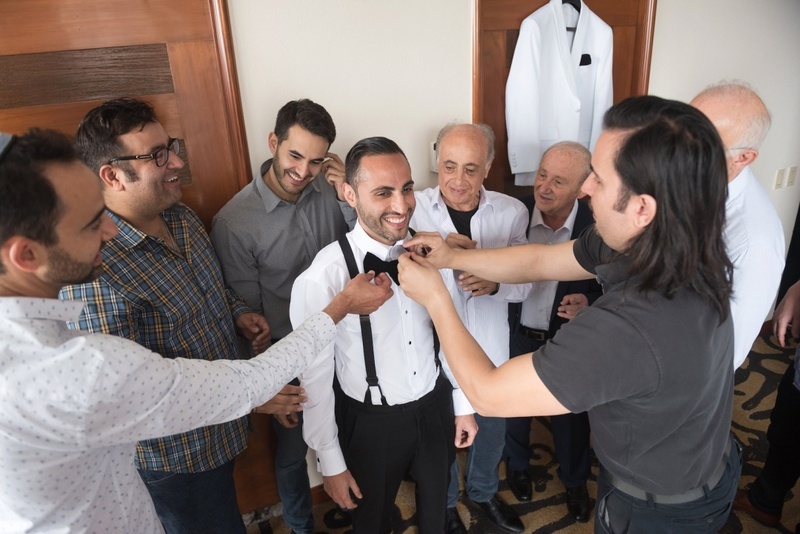 Lian and Amir’s wedding story is one of the most unique and interesting stories we ran into. 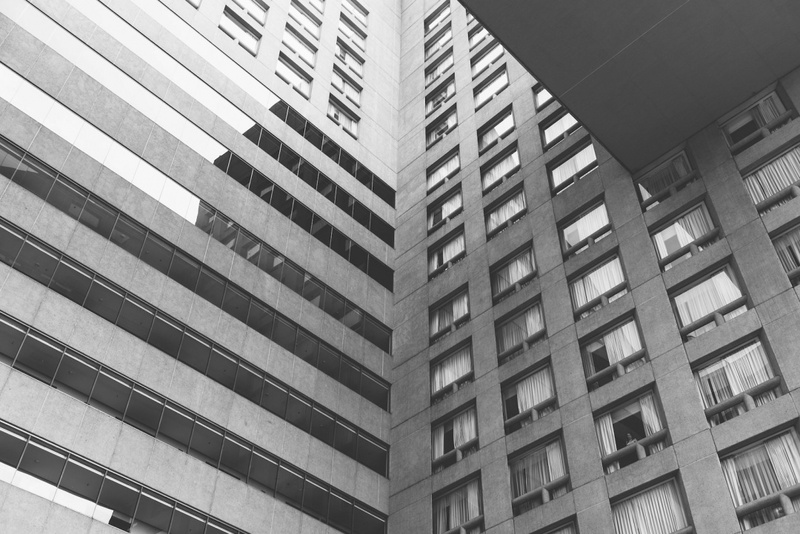 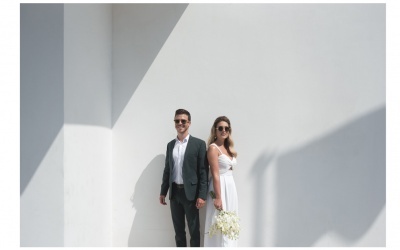 When they reached out to us to shoot their planned wedding in L.A., where they live. 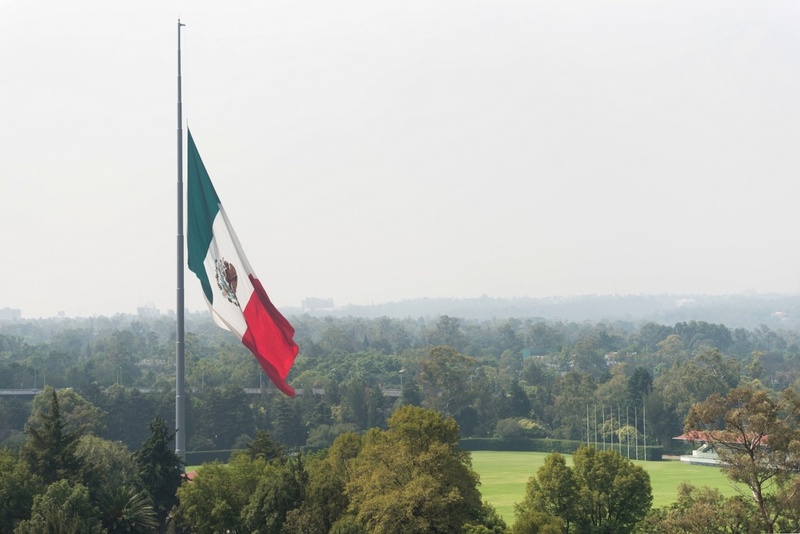 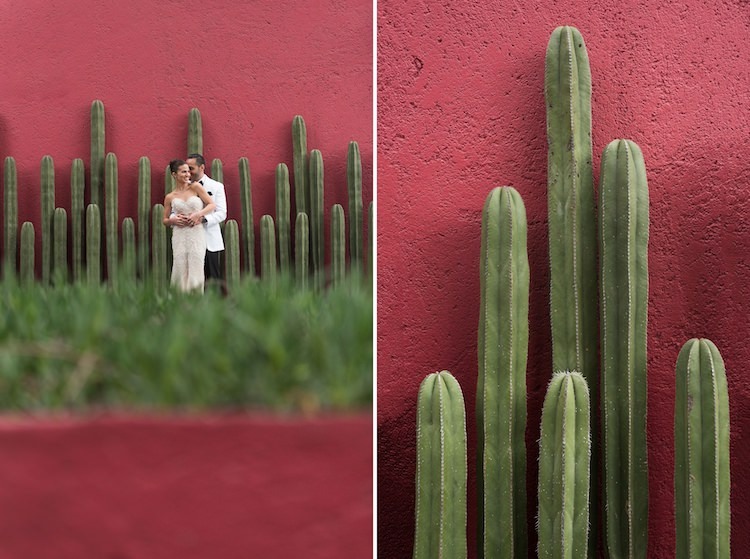 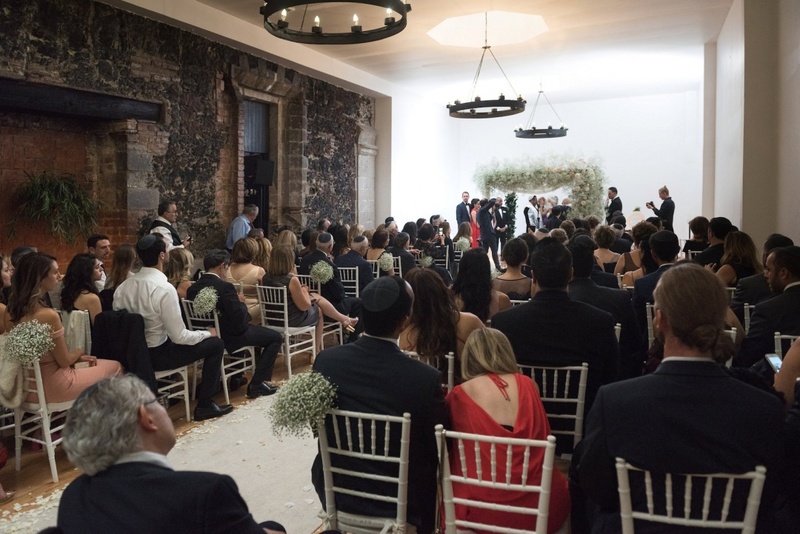 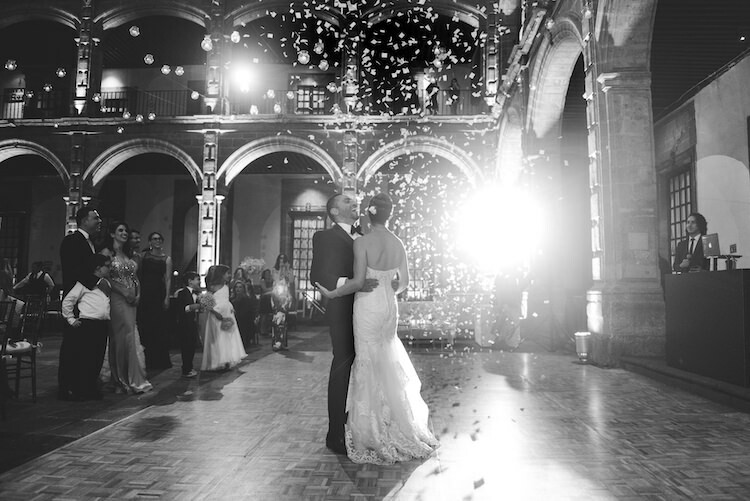 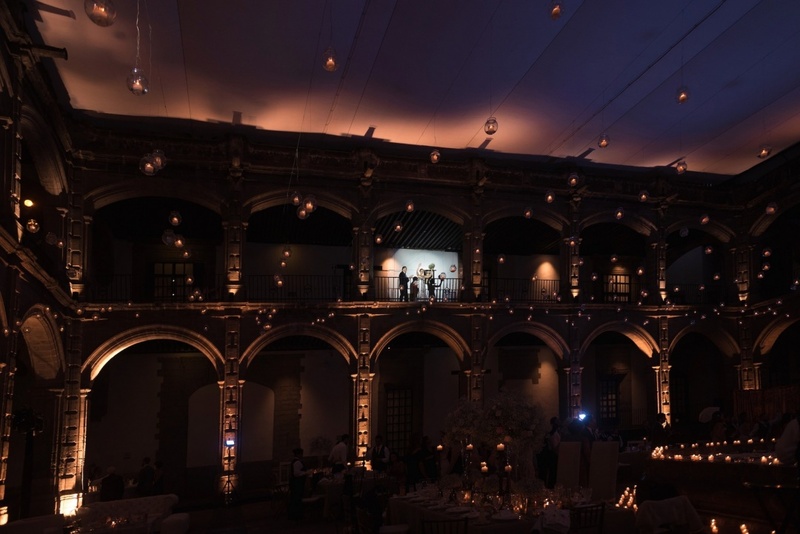 As they advanced with the wedding planning, they realized they want a special wedding that would be an unforgettable experience to their guests as well, so they decided to go with the concept of ‘destination wedding’, and what location could be more perfect and special for that than Mexico. 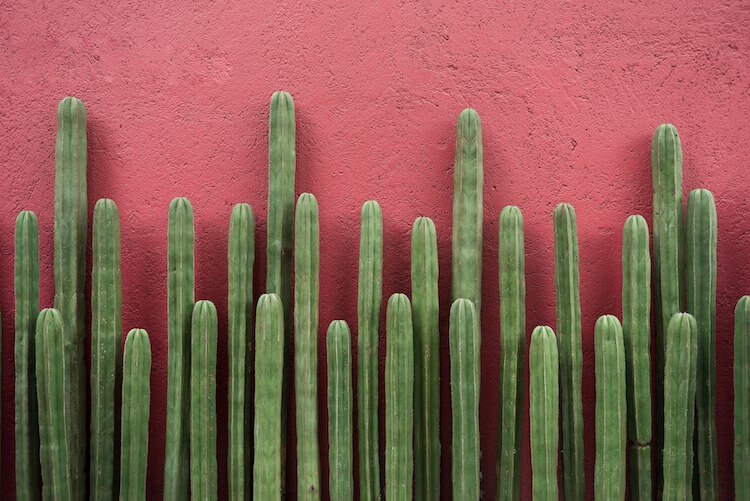 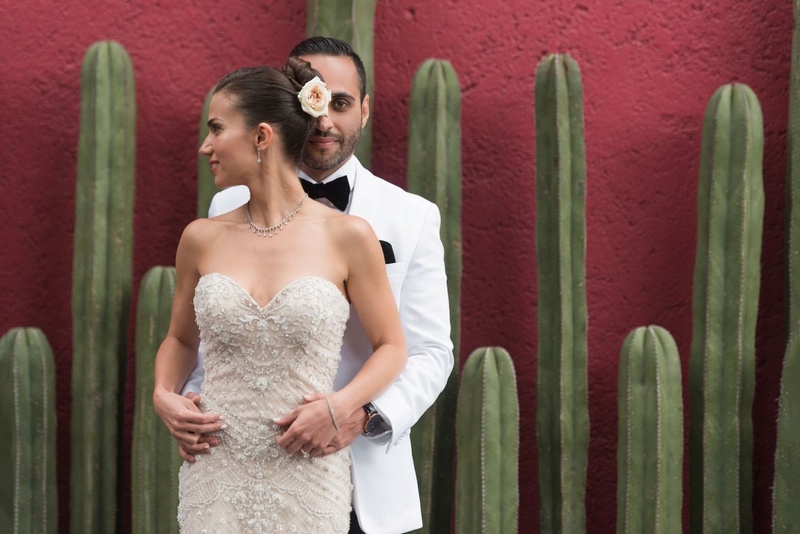 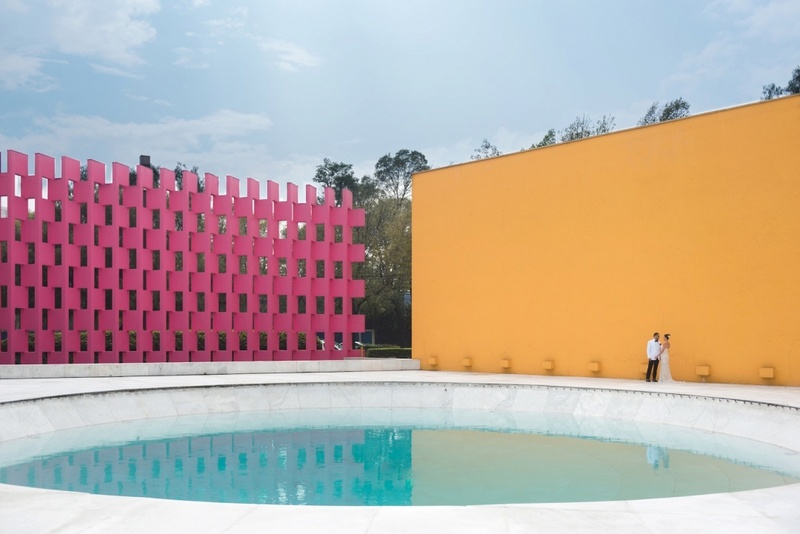 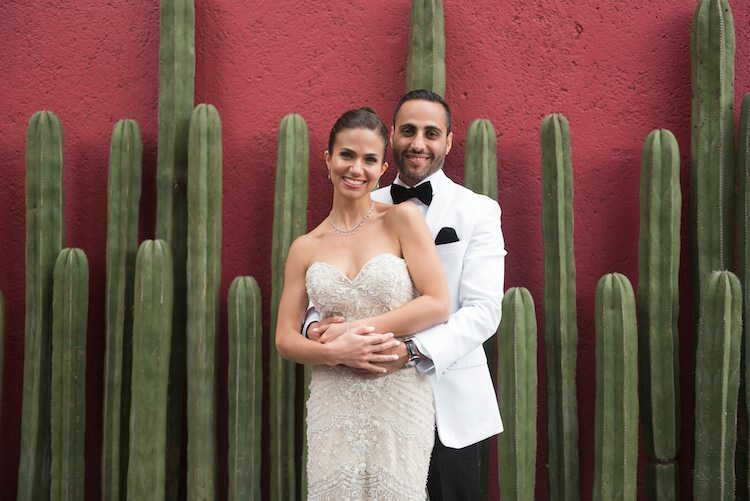 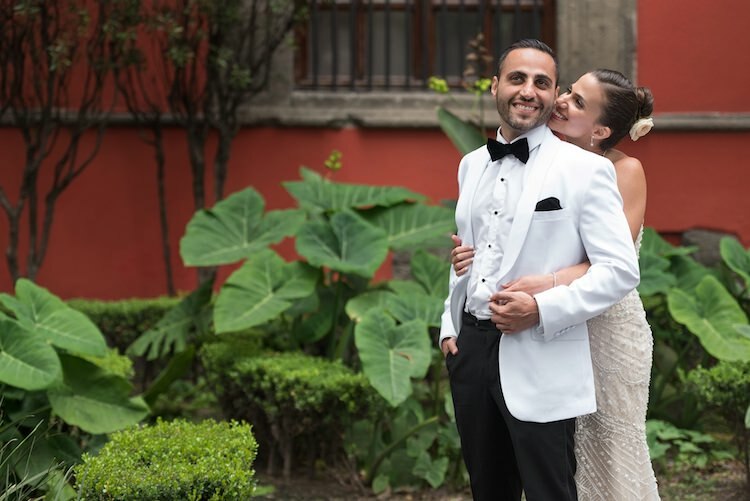 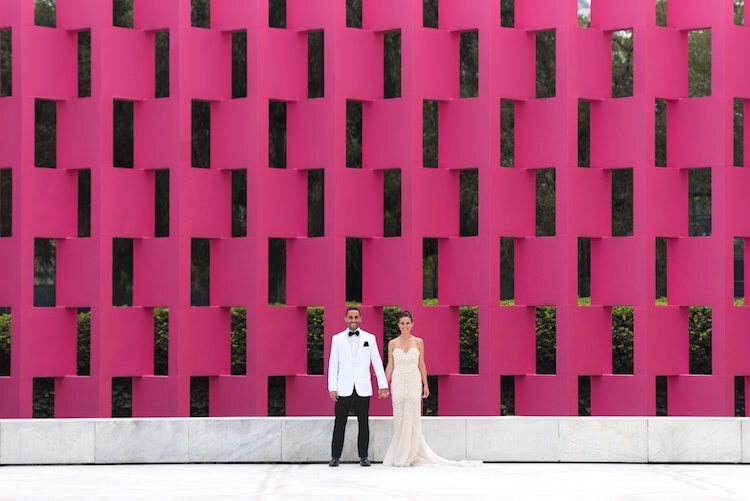 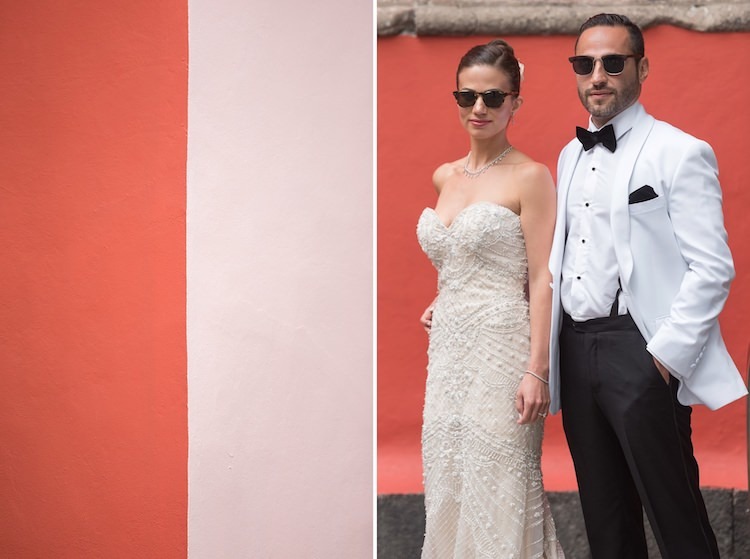 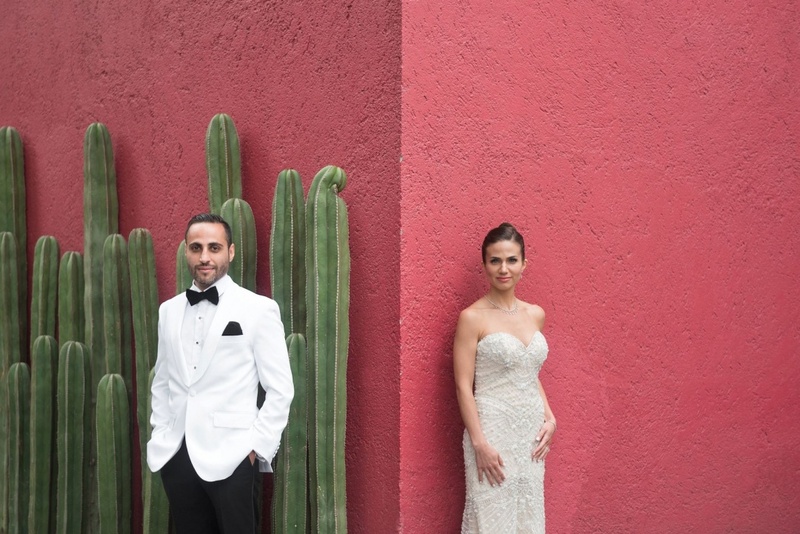 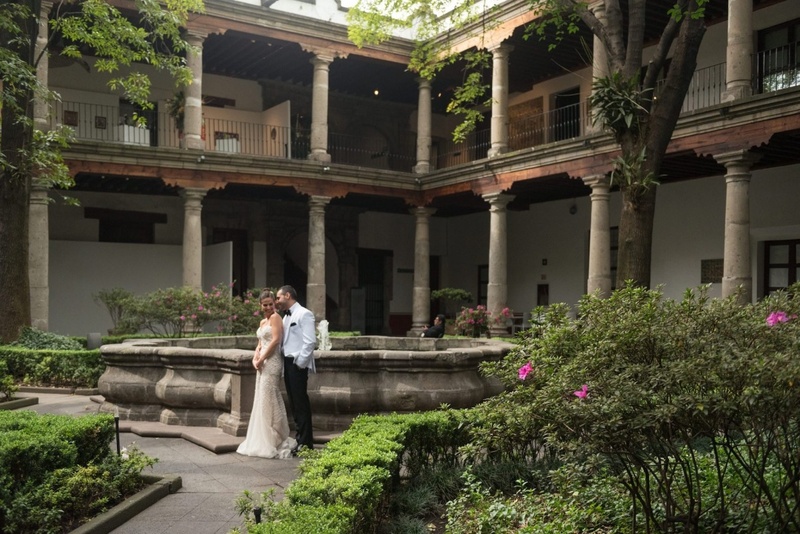 As wedding photographers, we had the privilege of shooting several destination weddings, but Lian and Amir’s choice of Mexico City as their wedding location was a dream come true for us – shooting in one of the most colorful cities in the world with aesthetics that seemed to be made for us, waiting for us to come and do our magic. 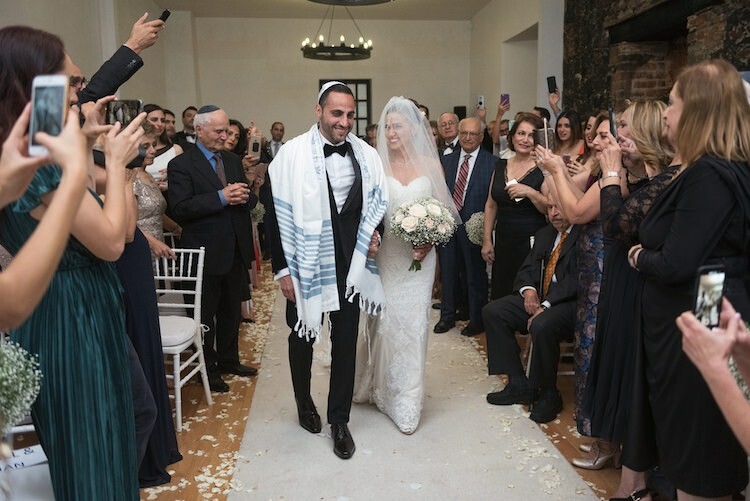 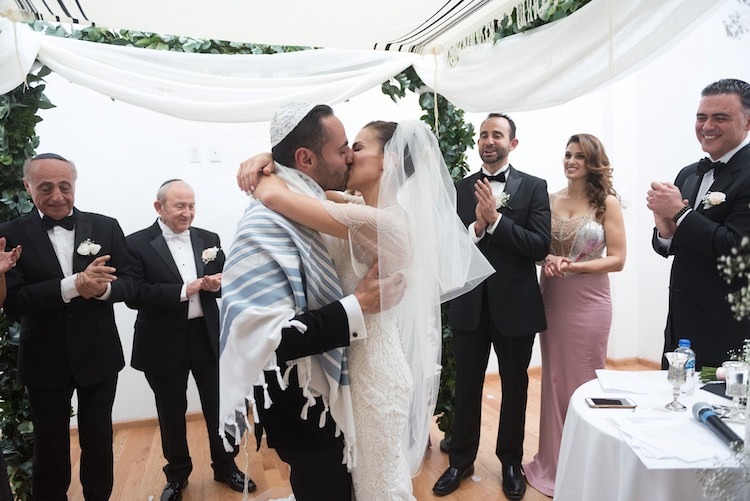 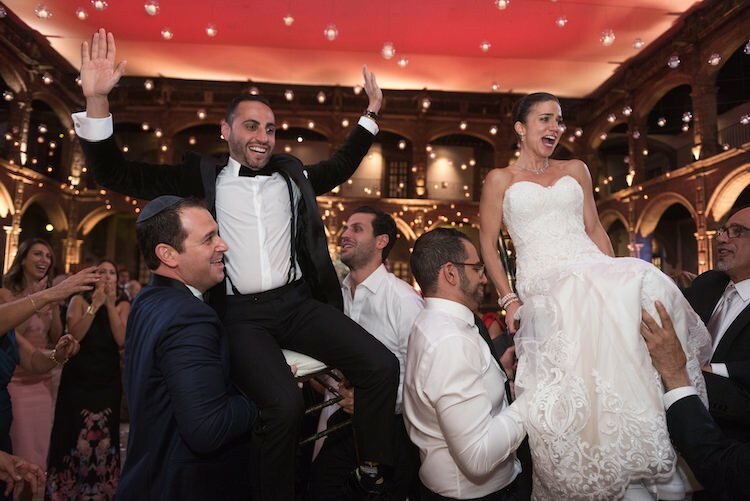 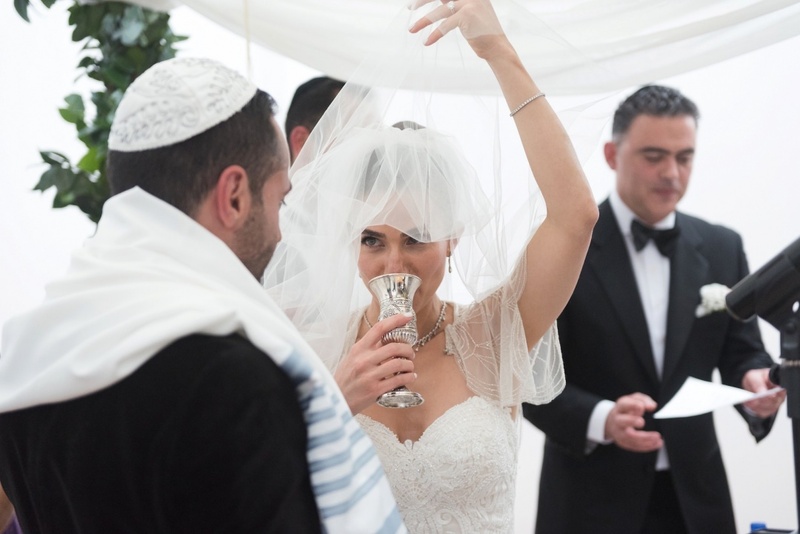 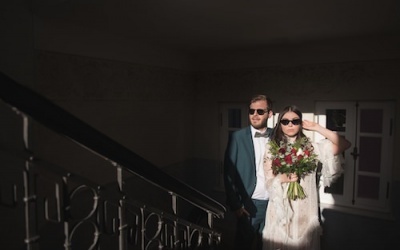 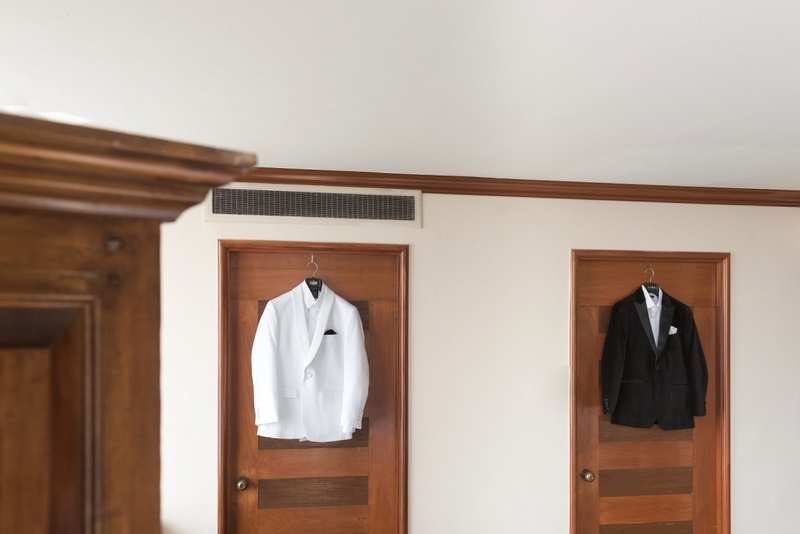 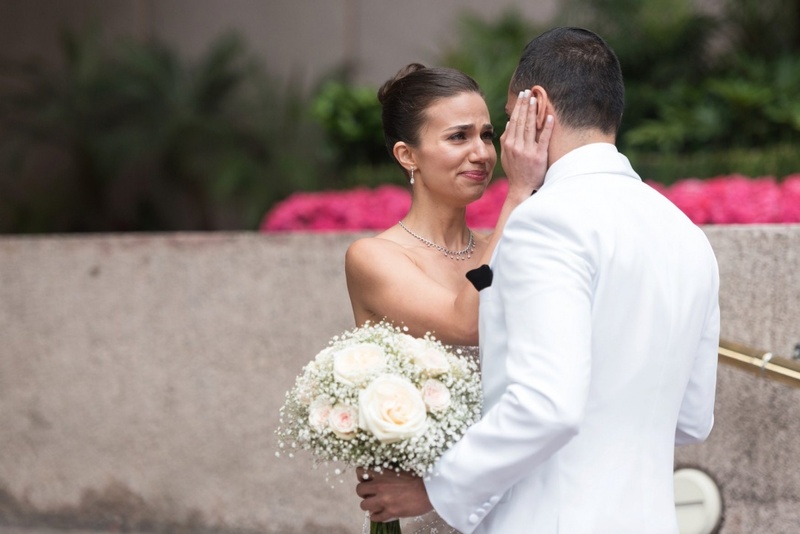 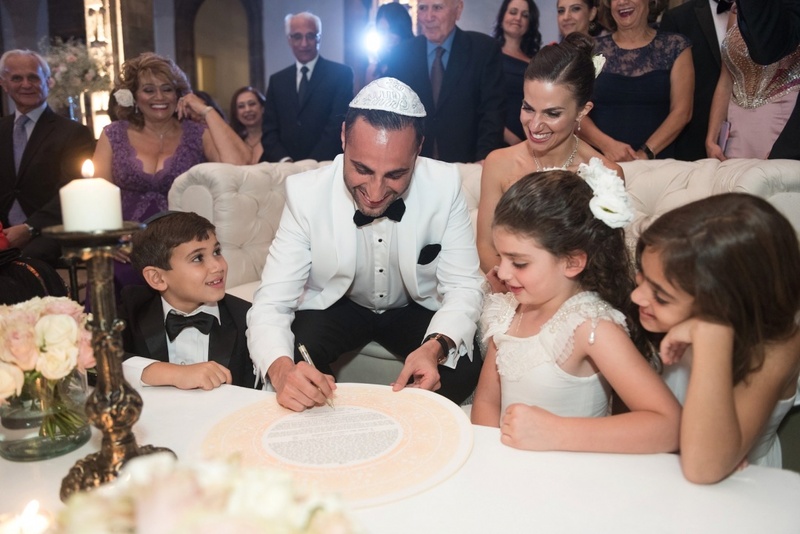 The preparations for the wedding were at JW Marriott hotel, and in the best wedding tradition the immediate family accompanied the couple every step of the way – the women dressed Lian and the men dressed Amir. 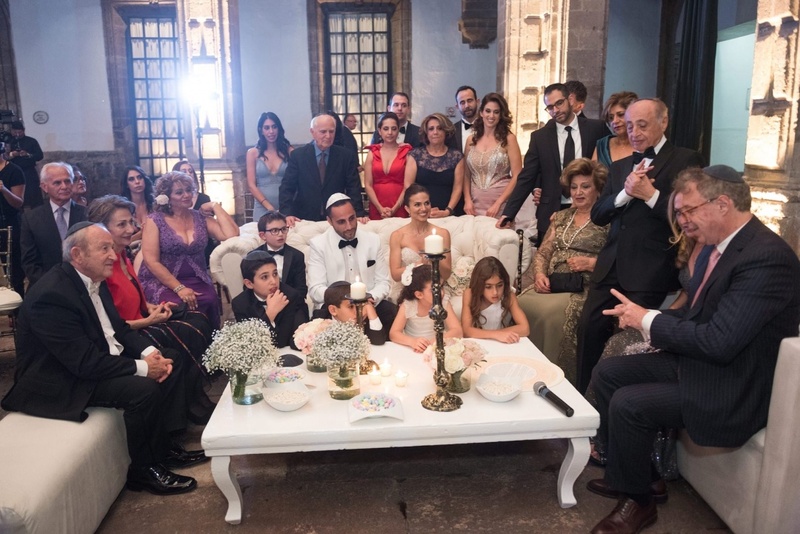 It was a particularly exceptional moment; the entire family sang songs and cried with excitement. 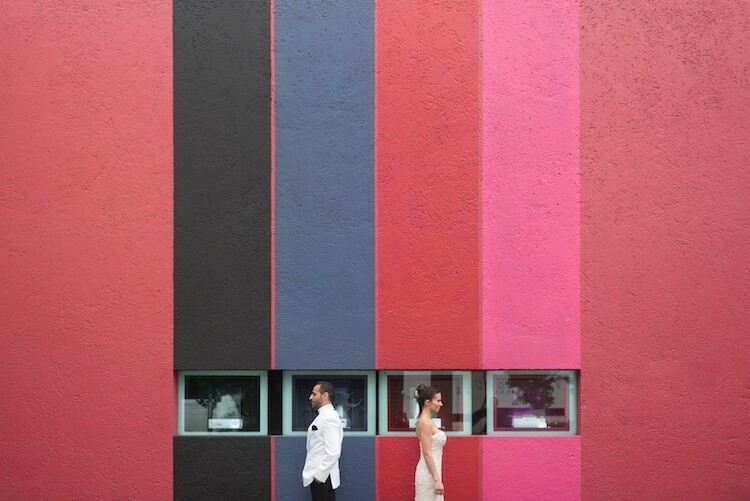 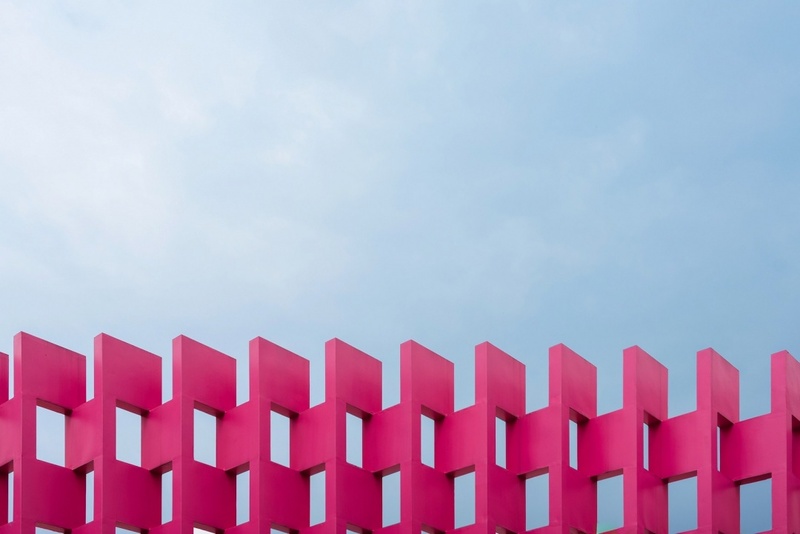 For their wedding couple shoot we carefully selected some colorful and minimalist locations and if someone had not stopped us, we could have photographed them for days; the bright color surfaces in yellow, pink, and red were absolutely impeccable. 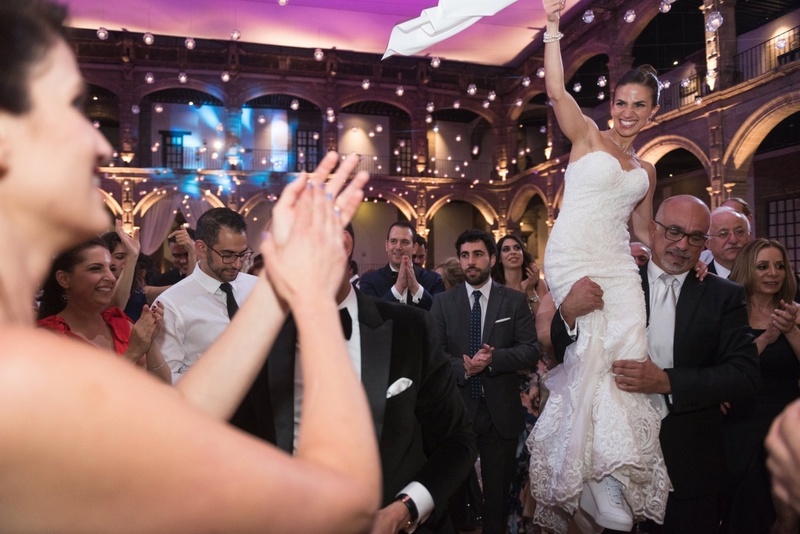 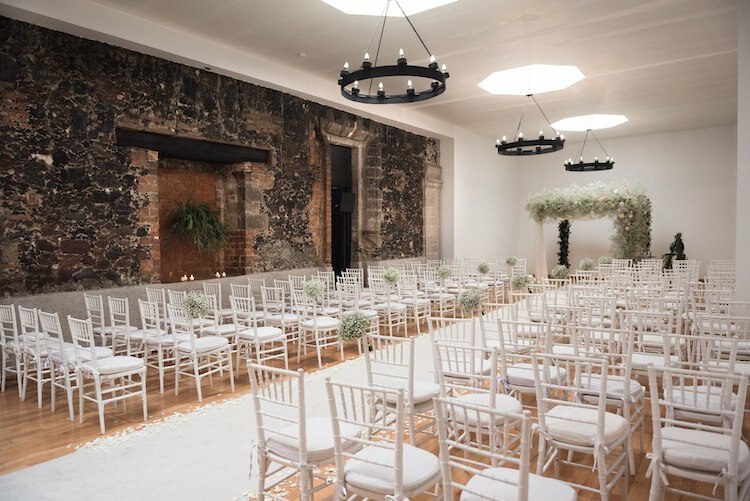 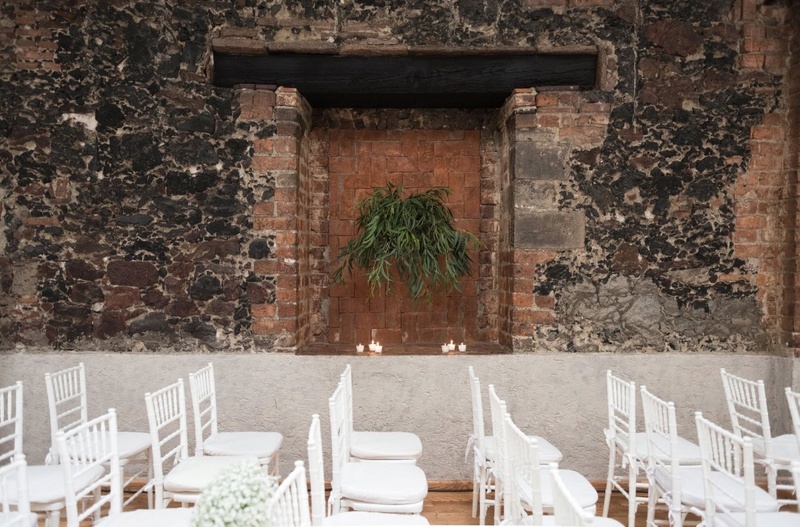 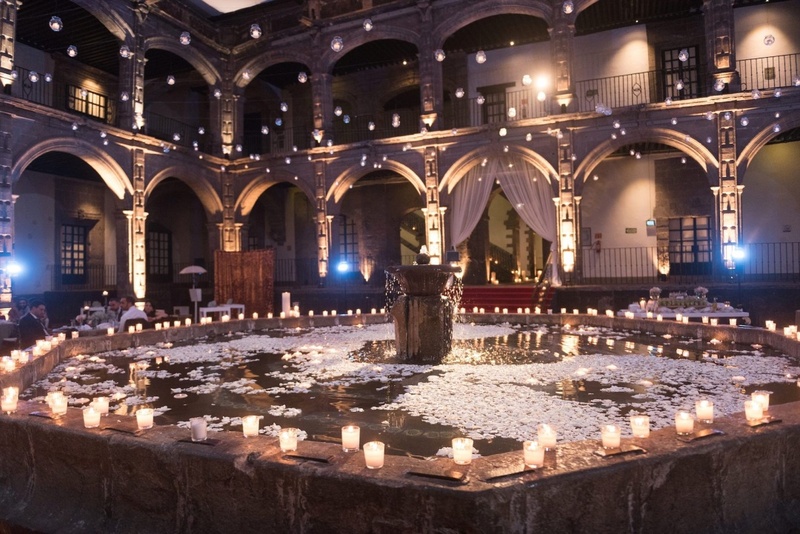 The wedding location was one of the most beautiful locations we have ever seen, a historic building with a huge inner courtyard and a candle lit fountain in its center, creating the most intimate and romantic atmosphere, around which the seating area and the dancefloor were set. The wedding ceremony was held in a room carefully designed and filled with flowers. 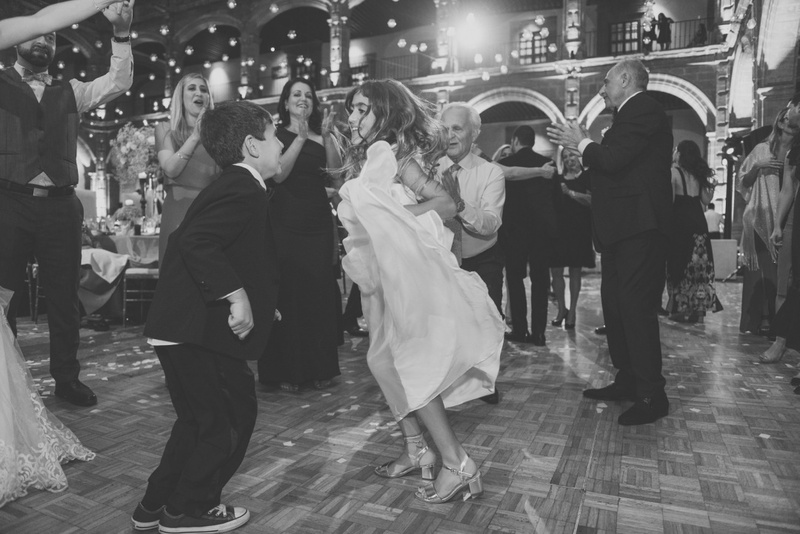 After the wedding ceremony, Lian and Amir went down to the dancefloor and the party was overflowing with energy. 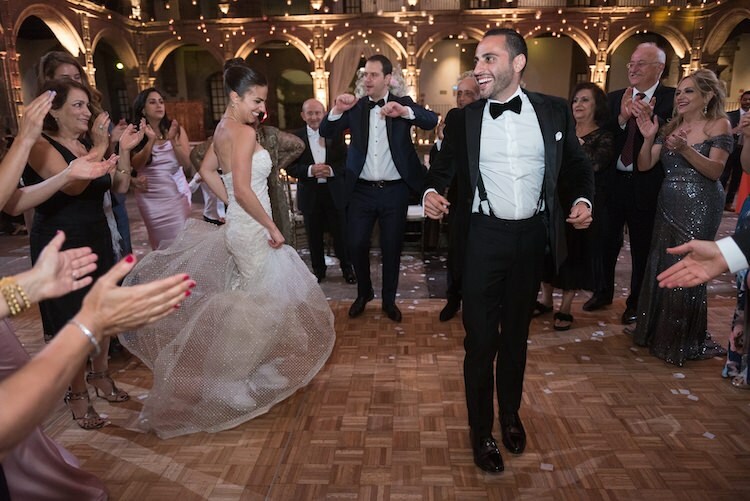 All the guests who traveled from far and near did not stop dancing and celebrating with Lian and Amir. 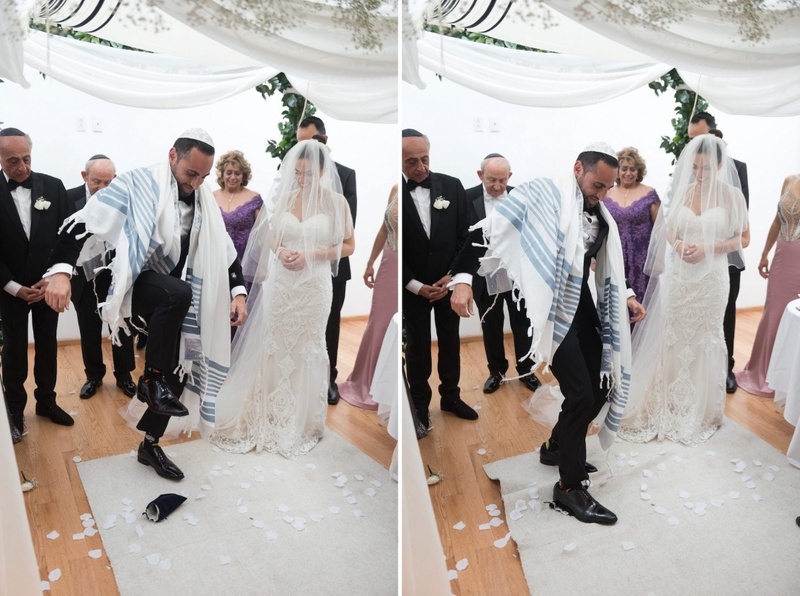 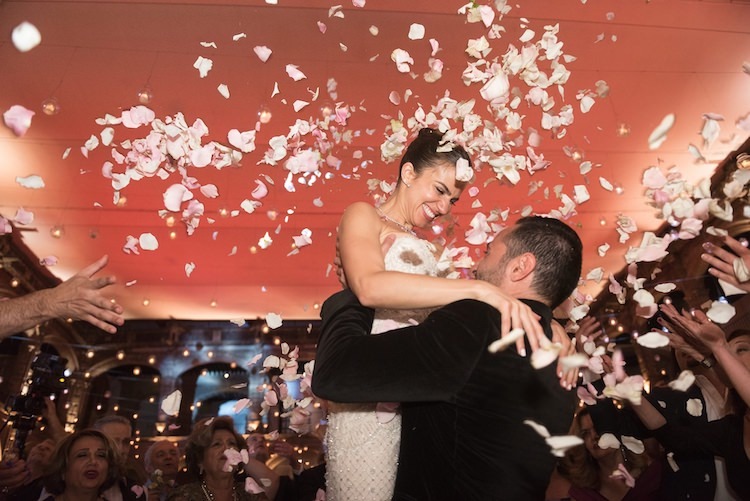 The peak of the celebration was a traditional ceremony called ‘flower shower’ where all the guests circled around the couple and whenever the chorus of the Persian song was heard the guests threw flowers over the newlyweds’ heads such that the space was filled with petals, and one very happy couple.